Not unexpectedly, the Los Angeles Dodgers returned home for the final week of spring training with two regular-season victories under their belts. Picked by many as the team to beat this season in the National League, the Dodgers made their long trip to Sydney a productive one by sweeping the Arizona Diamondbacks 3-1 (Saturday) and 7-5 (Sunday) at the historic Sydney Cricket Ground. As reported last week, the Cape Cod Baseball League was well-represented in the MLB’s 2014 Opening Series Sydney by six Los Angeles players and 10 Diamondbacks. Perhaps overlooked was the fact that three members of the two clubs’ coaching staffs are CCBL graduates. Ken Howell (Cotuit, 1981) is entering his second season as the Dodgers’ assistant hitting coach after serving as bullpen coach from 2008-12. Howell had a seven-year major league career as a player, including five with Los Angeles, posting a 3.95 career ERA. In Howell’s four seasons as bullpen coach, the Dodgers led the National League in opponents’ batting average (.234) and wins (137) wins while ranking fourth in strikeouts (2,303). As assistant pitching coach, he works with Dodger pitchers and minor league affiliates on rehab assignments and assists pitching coach Rick Honeycutt and bullpen coach Chuck Crim with their duties. 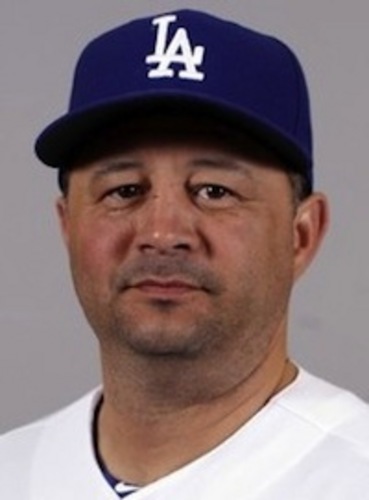 John Valentin (Hyannis, 1988) is in his seventh season with the Dodgers and second as assistant hitting coach. The 46-year-old spent much of his 11-year MLB playing career as a shortstop and third baseman for the Boston Red Sox, winning the 1995 Silver Slugger Award at shortstop. He was a career .279 hitter in 1,105 big league games. Valentin was previously the hitting coach for Triple-A Albuquerque (2011-12) and Double-A Chattanooga (2010), and the manager for Chattanooga in 2009 and Single-A Inland Empire (2008). Mel Stottlemyre Jr. (Harwich, 1984) has been Arizona’s pitching coach since 2009 after serving two years as the team’s minor league pitching coordinator and five as pitching coach at four minor league affiliates – Rookie-Advanced Missoula (2005-06), Double-A El Paso (2004), Single-A Advanced Lancaster (2003) and Single-A Short-Season Yakima (2002). 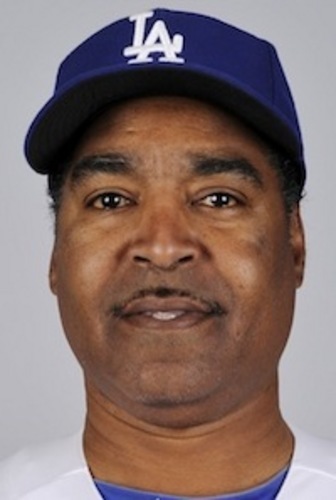 He played professionally for eight seasons in the Houston, Kansas City and New York Mets organizations, and saw brief big league action in 1990 with the Royals. 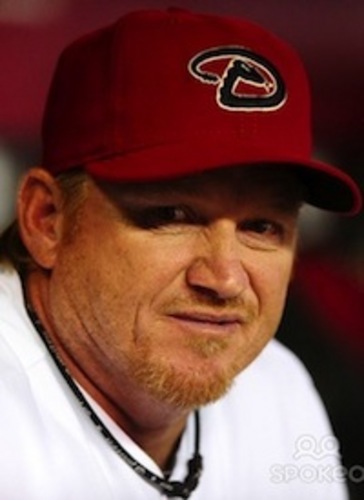 Prior to joining the Diamondbacks organization, he served as pitching coach at his alma mater, the University of Nevada-Las Vegas. Stottlemyre’s father, Mel Sr., was an All-Star pitcher and three-time 20-game winner with the New York Yankees from 1964-74, and his brother Todd pitched in the big leagues for 15 seasons, including four with the Diamondbacks (1999-2002). Like Mel Jr., Todd played college ball at UNLV and spent one summer in the Cape League (1985) with the Harwich Mariners.